The Pentax O-ME53 Viewfinder Loupe magnifying eyecup works with all Pentax DSLR bodies and offers 1.2 times magnification over the entire image field. 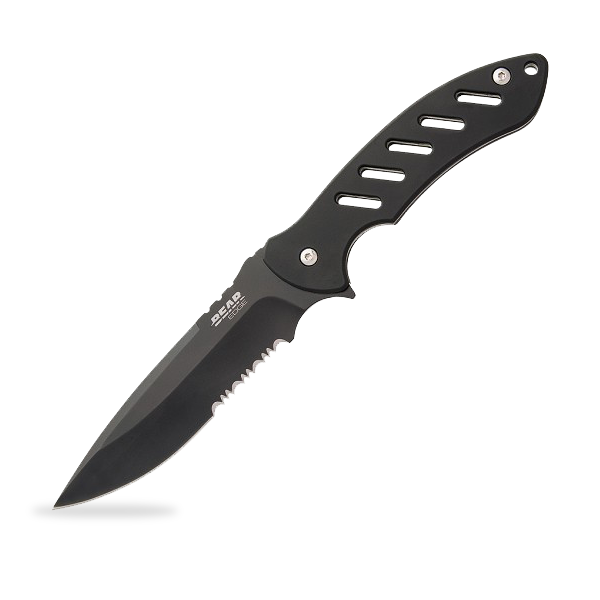 This is ideal for critical focusing (e.g. 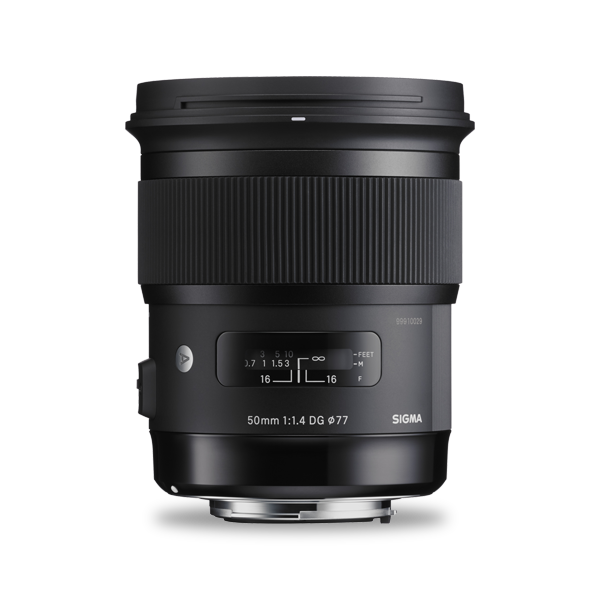 macro photography), and when using manual focus lenses. 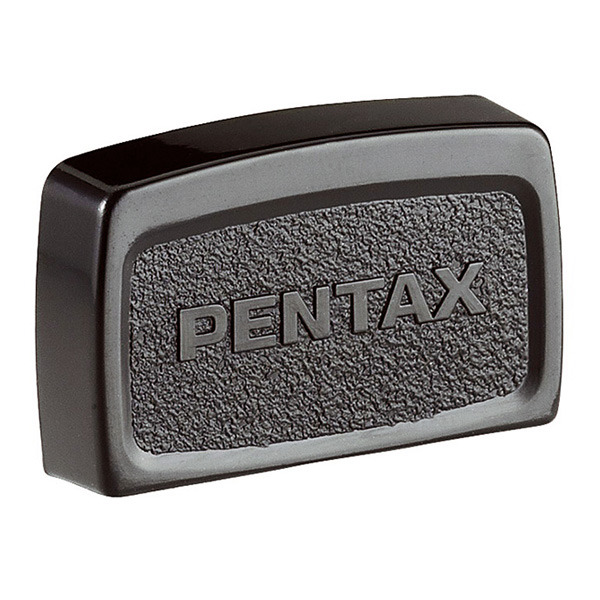 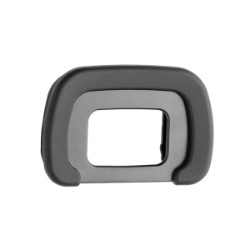 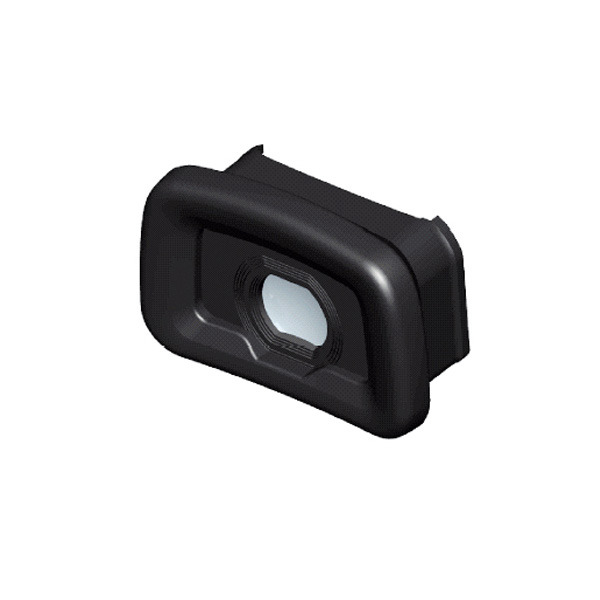 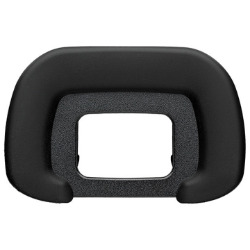 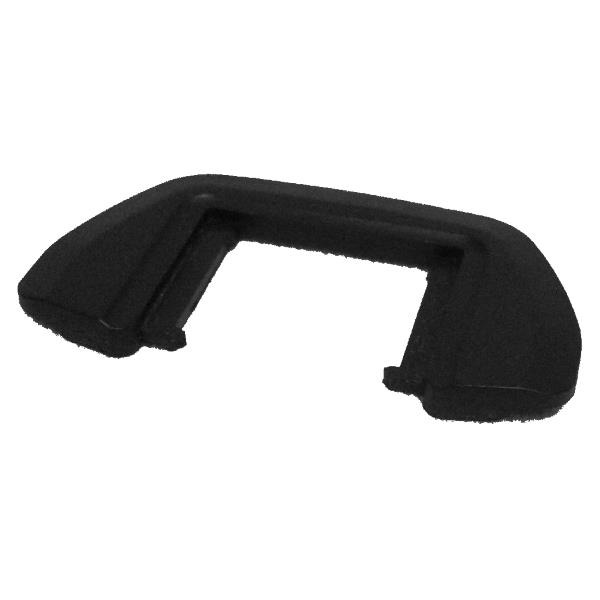 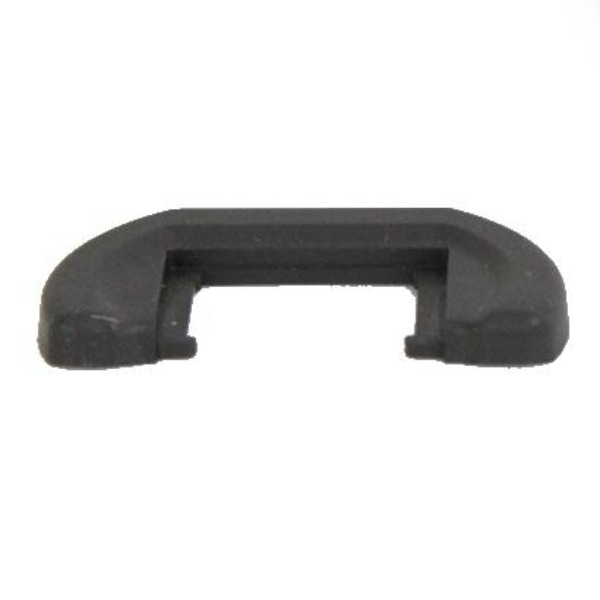 This is a replacement Pentax Eyecup FR for the Pentax K7 SLR digital camera.